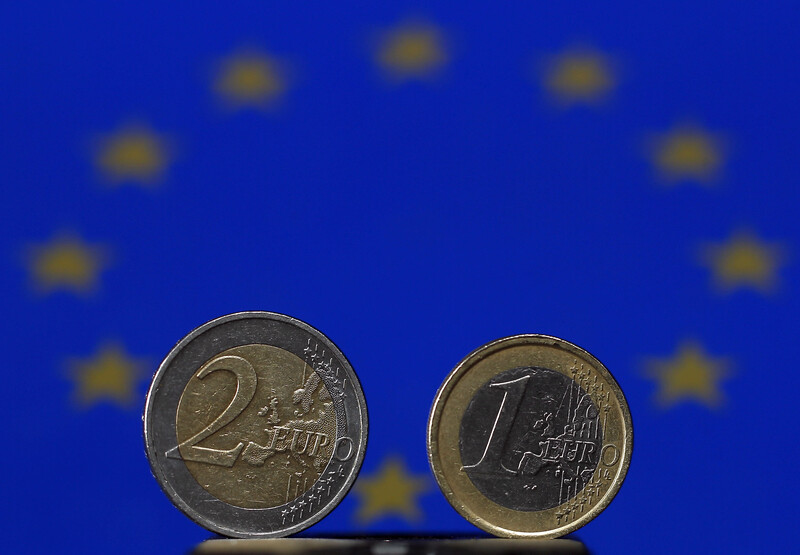 An illustration picture shows Euro coins, photographed in Warngau April 3, 2013. The euro was launched on Jan. 1, 1999. The single currency began trading at $1.1747. Since then, it has hit a record low of $0.8225, in 2000, and record highs above $1.60, in 2008.